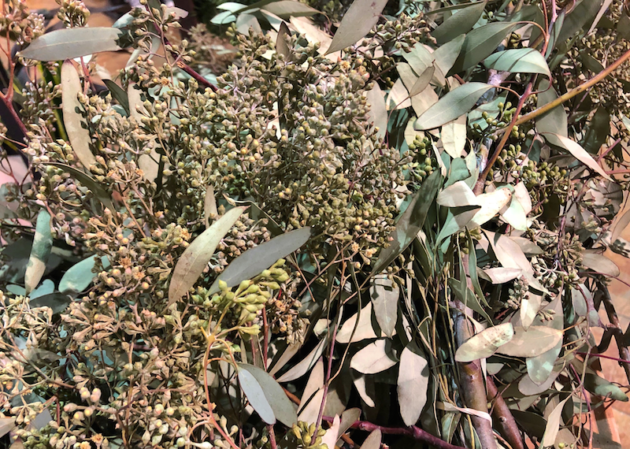 As a child, one of my favorite holiday memories was the smell of our fresh Christmas tree each year. The three of us would visit our local Christmas tree farm and pick out a tree to bring home to decorate. Since my kids were little, I have opted for a fake tree and wreath because it was easier. But this year, I decided that we would have both a live Christmas tree and a live wreath. 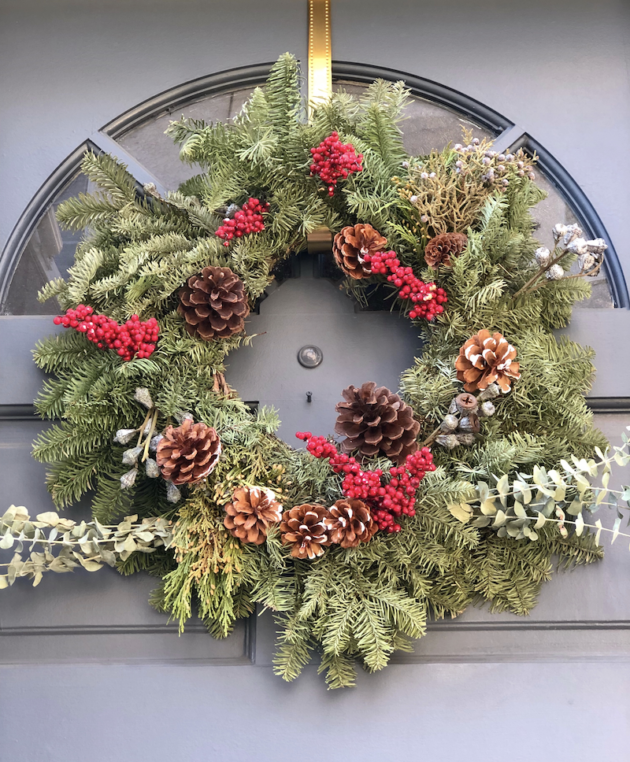 I had never attempted to make a DIY Christmas Wreath, so when Armstrong Gardens invited us out for their Make and Take Class, I decided the wreath would be the perfect compliment to our home this holiday season. Consideration provided by Armstrong Gardens. 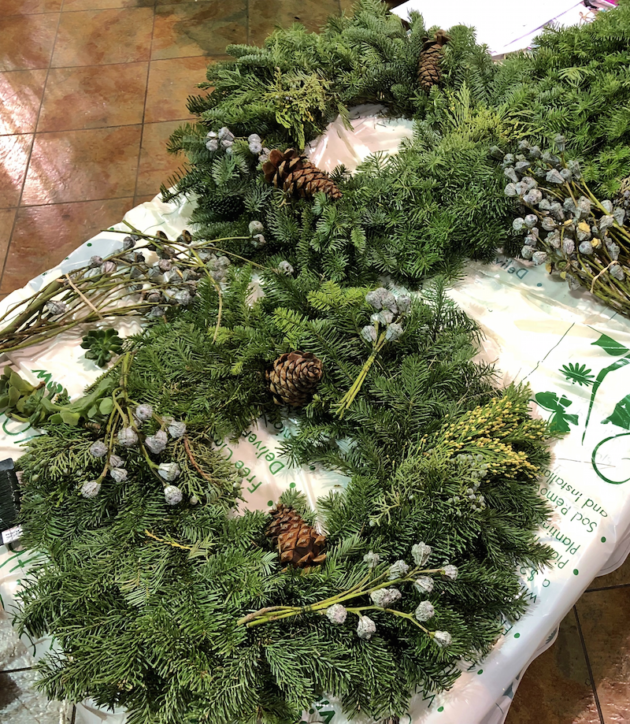 Just in time for the holidays, Armstrong Gardens has live Christmas Wreaths in-stores. You can use this as a base to DIY your very own wreath. 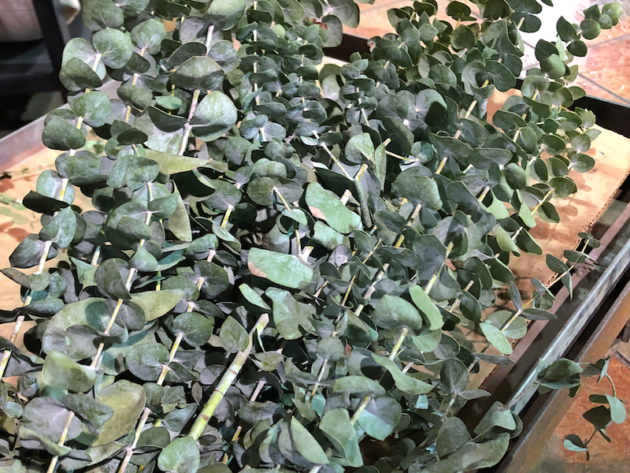 Here is what you will need to get started with this easy DIY. 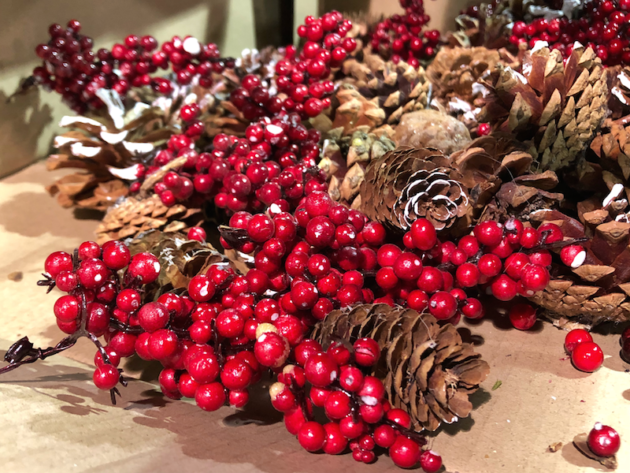 Accessories such as berries, pine cones, etc. 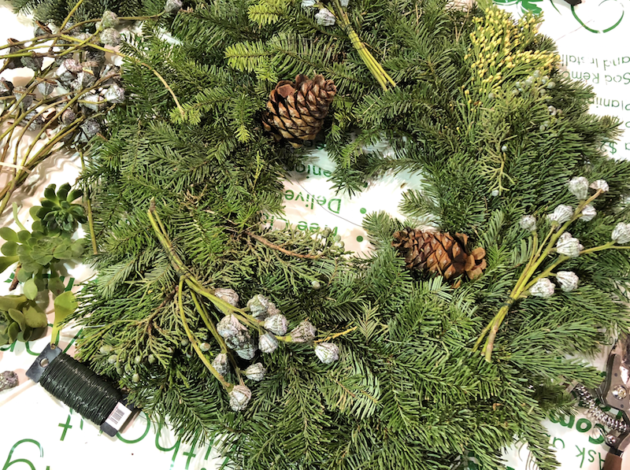 This DIY Christmas Wreath is a simple project you can complete at home in about one hour without any glue, staples, etc. I personally love that there is a ton of freedom to be creative as far as arranging the plants onto the wreath. 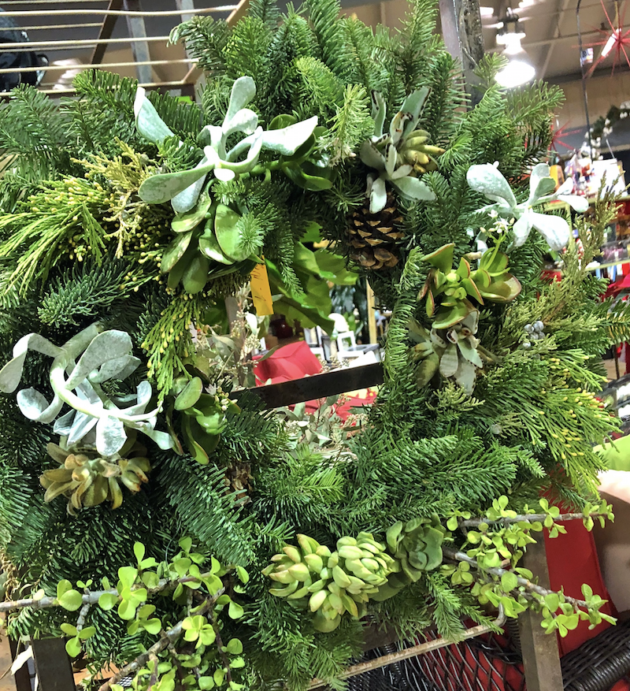 You can pick out your wreath at your local Armstrong Garden Center. And for additional information about their classes, visit ArmstrongGarden.com.